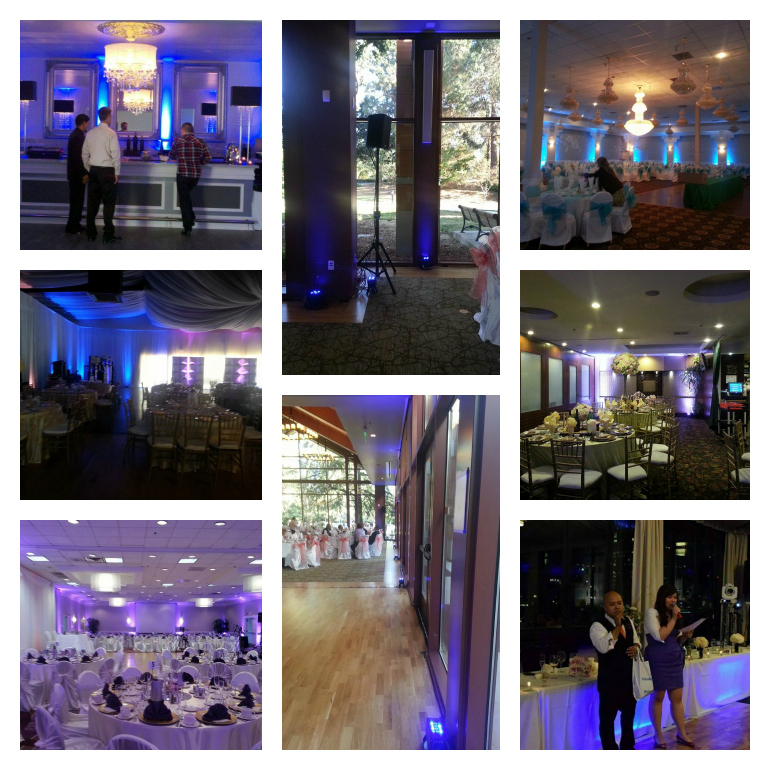 $30 per L.e.d light if under package deal (15 lights) per day. Hundreds of color to choose from. 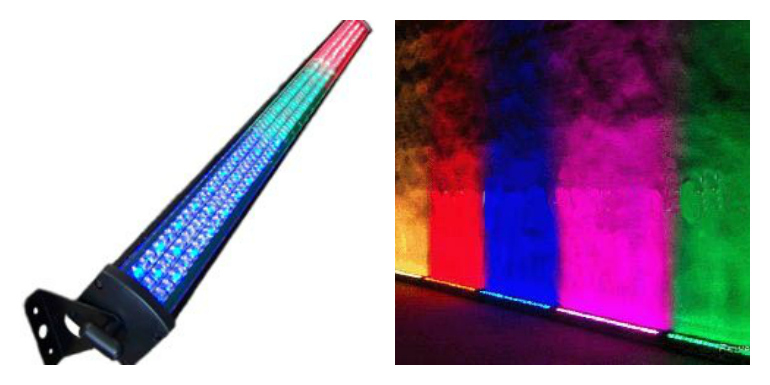 RGB fixture. 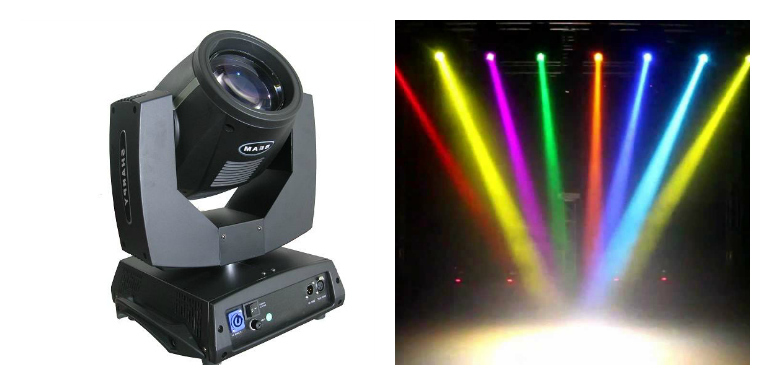 ..OR CHOOSE FROM THE PACKAGES BELOW..
Package Deal A: 15 L.e.d Up-Light $375.00 ($450.00) per day. 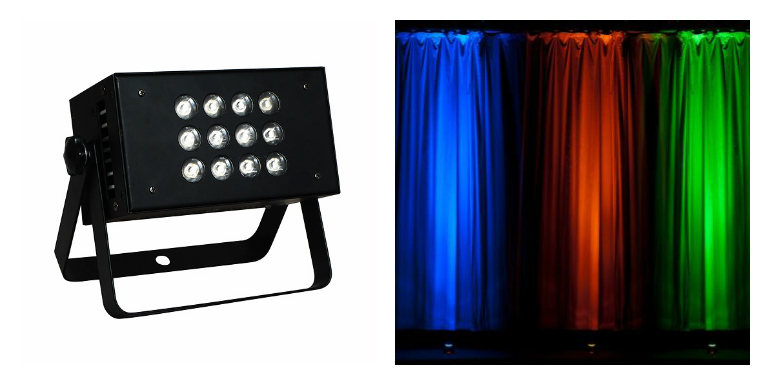 Package Deal B: 25 L.e.d Up-Light $625.00 ($750.00) per day. 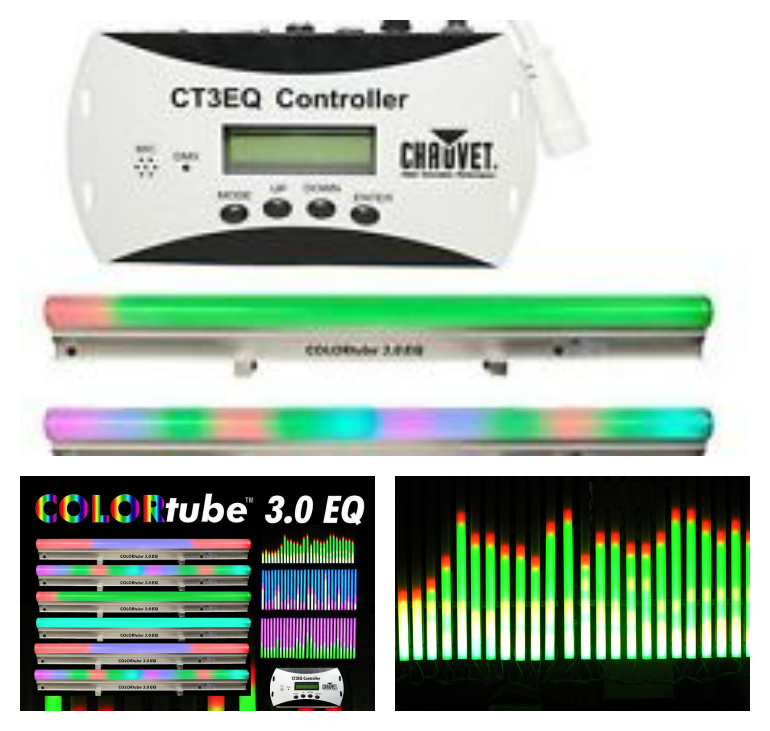 Package Deal C: 35 L.e.d Up-Light $850.00 ($1050.00) per day. 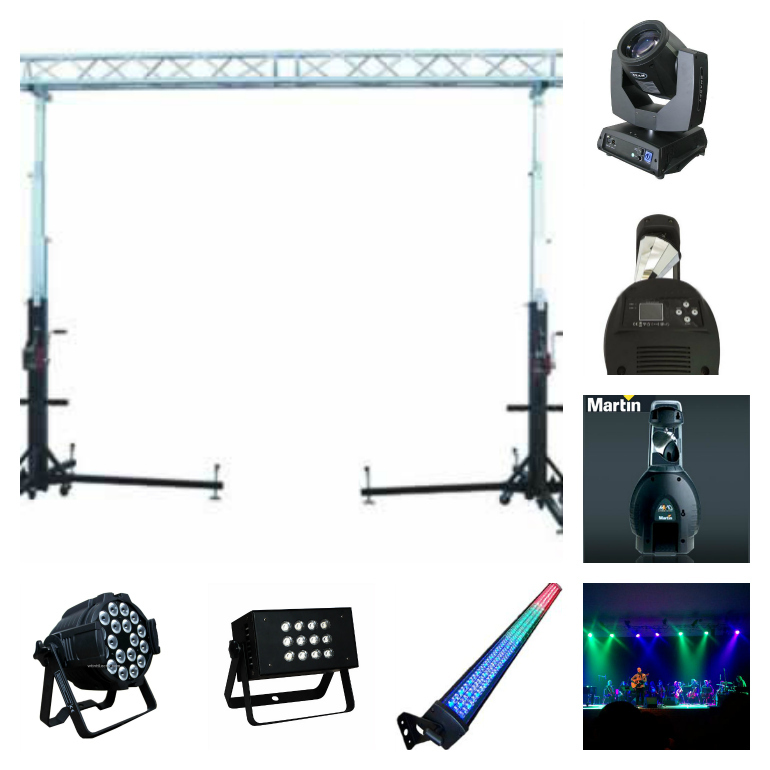 Package Deal D: 45 L.e.d Up-Light $1150.00 ($1350.00) per day. 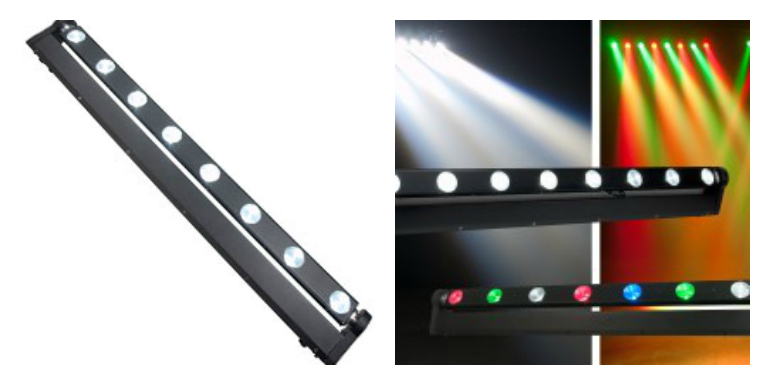 If you need more than 46 L.e.d Up-Light, please Contact Us for more details. 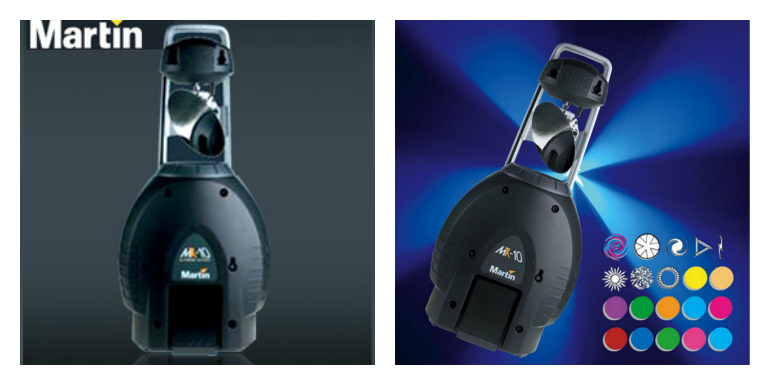 * More equipment/gear can be added if needed for additional cost. 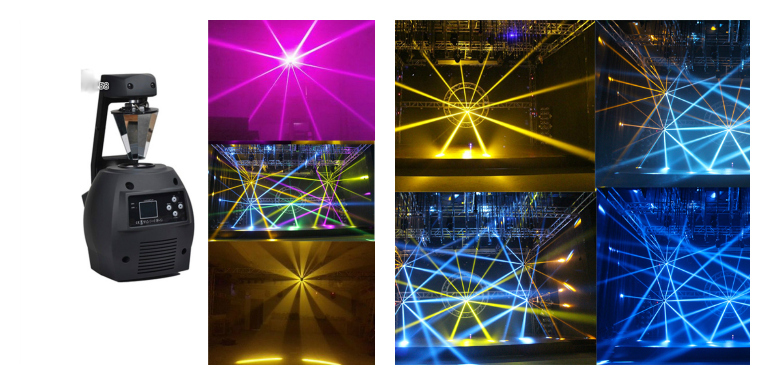 OR build your own Stage/Truss/Light to your own specific need!